Thank you to our Market Day Sponsors! 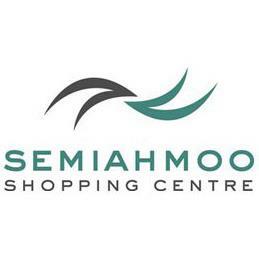 We’d like to say a big thank you to our Market Day sponsors – Semiahmoo Shopping Centre in White Rock, and City Square Shopping Centre in Vancouver. 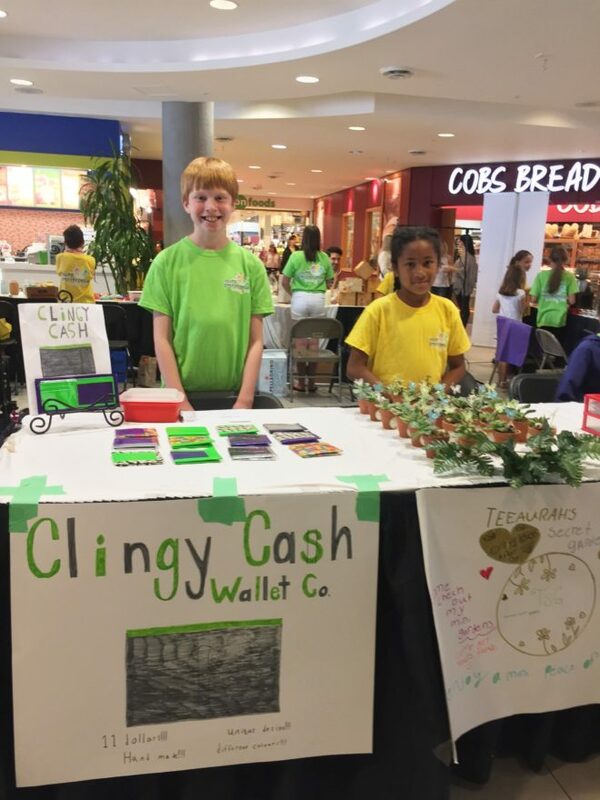 They have both donated space to host the event in support of our upcoming KidPreneur Market Days!